Free for a limited time - Get Started! 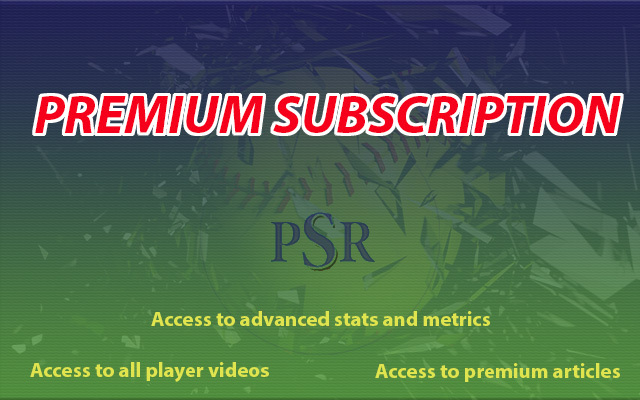 Gain access to all Premium Content on the Prep Softball Report website. - Up to date high school and travel stats. As well as, showcase stats/metrics. - Professionally edited videos showcasing players' skills. - Information on recruiting essentials and player development. Free for a limited time- Get Started! 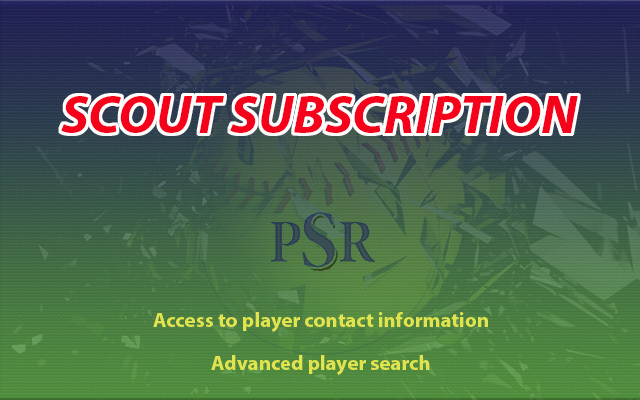 Gain access to all Premium Content plus player contact information and advanced player search. - Information will be available on a player’s profile page. - Select ranges to search for pitcher/position velocity, pop times, and 40 times. Also, sort by position, height, and state.